Danijel Sain, 20, is usually very talkative, but he withdraws a little when talking about his childhood. “I remember some things that I didn’t like or approve of in my childhood, and all those things are exactly what I will not do in my life,” he says slowly, carefully choosing his words. Danijel is a bright young man from Mostar, a city in Bosnia-Herzegovina that is still being rebuilt after the wreckage of the Bosnian war. It was the most heavily-bombed of any Bosnian city during the 1992-95 conflict. Bullet holes and war-damaged buildings can still be seen throughout the city – and even harder to mend is the psychological damage. 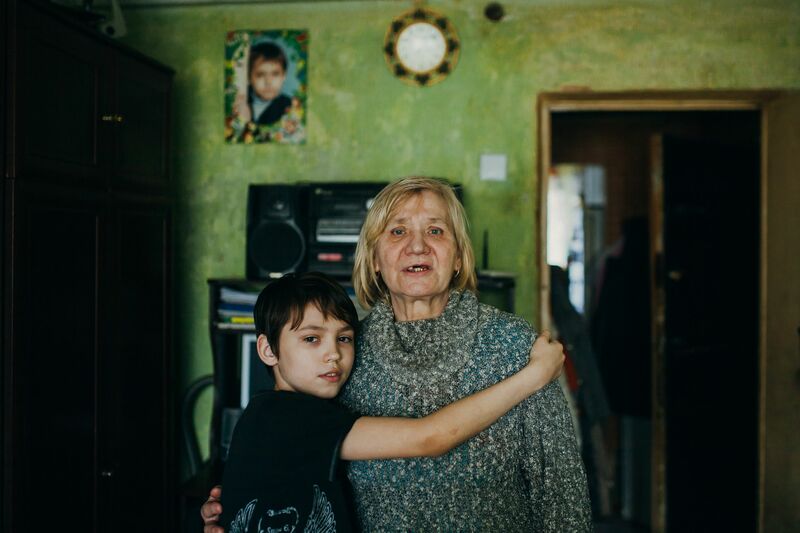 Danijel, 20, was raised amidst those bombed-out buildings in a family deeply affected by his father’s post-traumatic stress disorder (PTSD) and depression. Symptoms of PTSD can range from aggressive or irritable behaviour to flashbacks and nightmares, hypervigilance, and erratic behaviour. 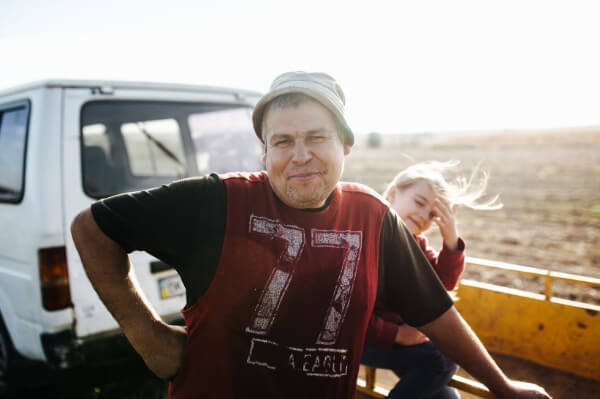 As well as battling PTSD, poverty is a further battle many have to fight, in a country where jobs are not plentiful and the social welfare system is insufficient. 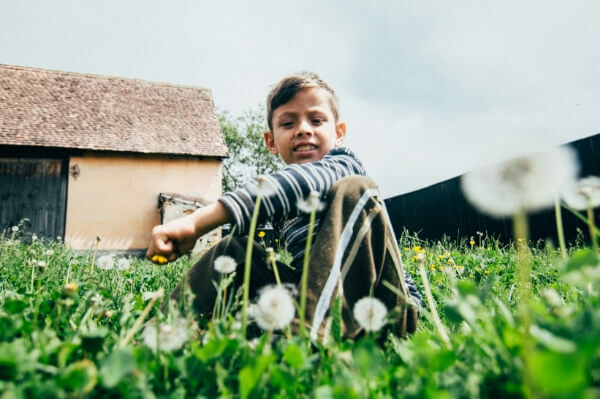 I hope to make changes here in my community, and hopefully, in my country.Danijel has a passion for science and mathematics – and his dream is to be a professor. 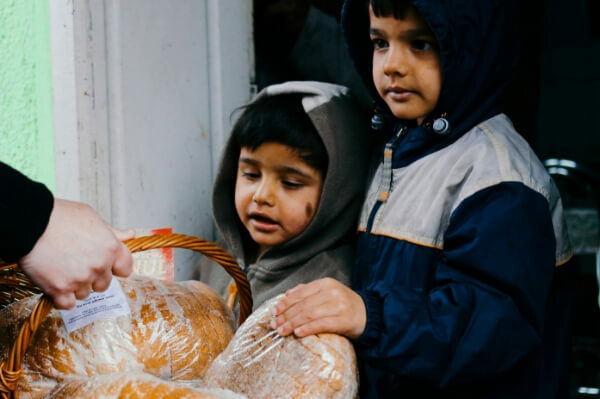 But in Bosnia-Herzegovina, most families cannot afford university education for their children. Although the majority of higher education institutions are financed by the state, there are still many other costs including tuition fees and exam fees that make a university education beyond the reach of anyone but the wealthiest. “I worried about the costs of education – it was something that my parents couldn’t afford,” Danijel said. Mission Without Borders’ (MWB) scholarship project helps to cover the costs that make pursuing higher education an impossibility to students from backgrounds of poverty – and we have stepped in to support Danijel and help to make his dreams come true. Danijel said, “I am beyond grateful for the scholarship that you offered to me.